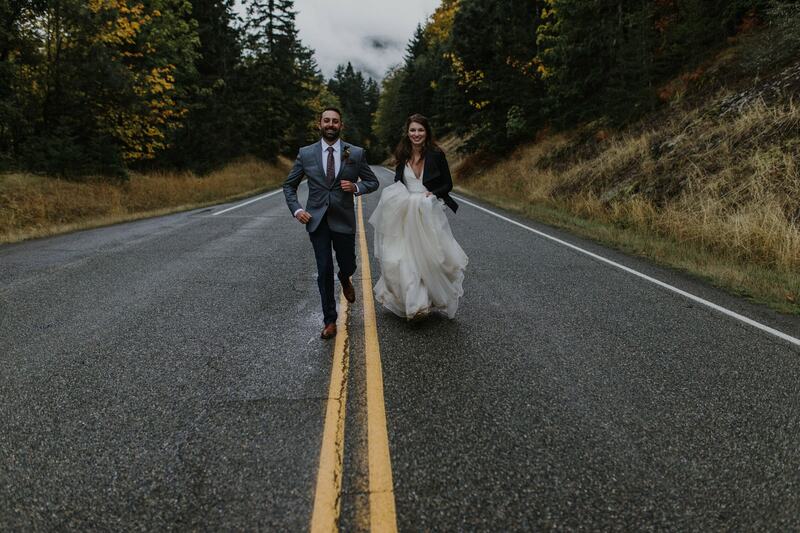 Their plan was to elope on Hurricane Ridge at Olympic National Park. 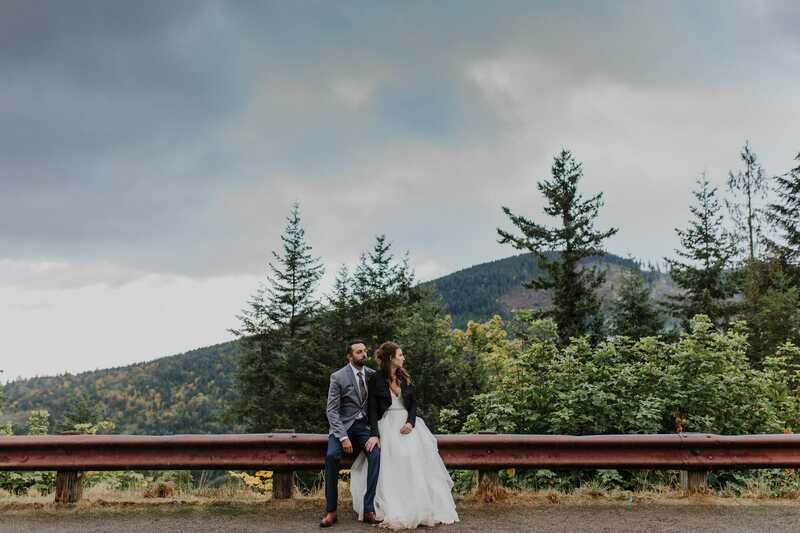 It was the perfect spot. 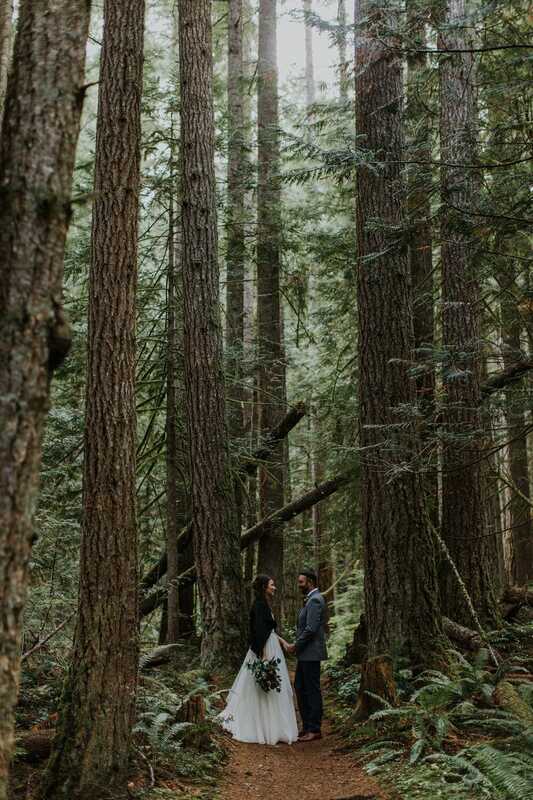 When I arrived the next day to scope out the area before Shyla and Jeremy arrived, I was greeted by a closed sign. 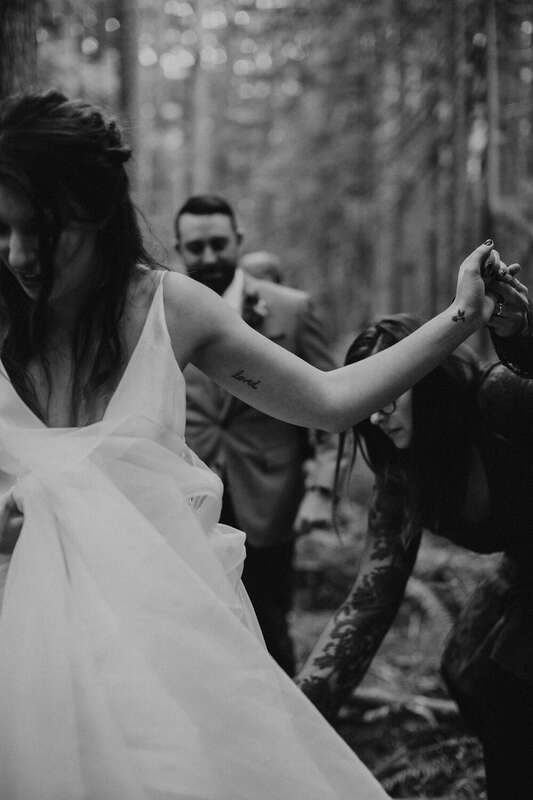 A small panic set in. 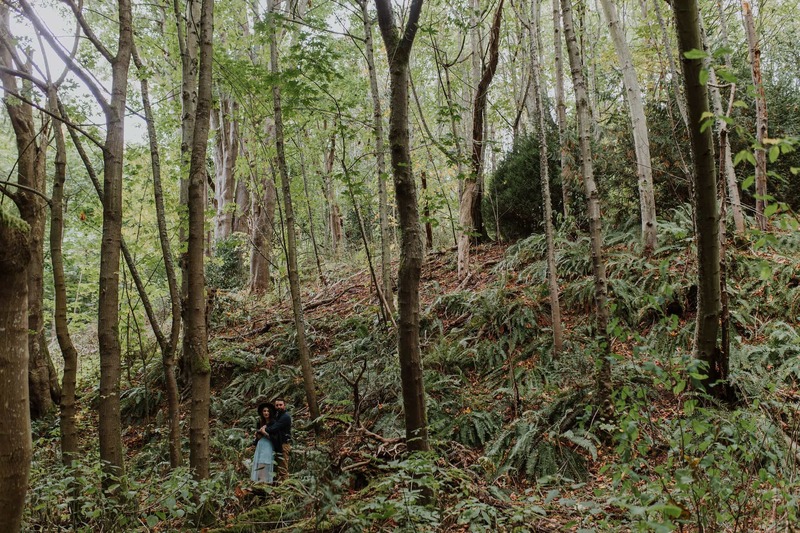 I snooped around and found out a snowstorm had come through, closing the park unexpectedly. 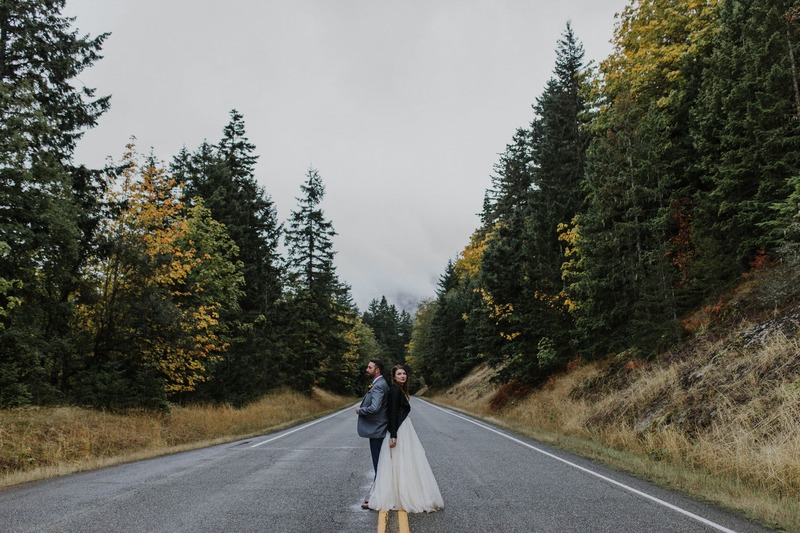 I felt terrrrrrible for them. 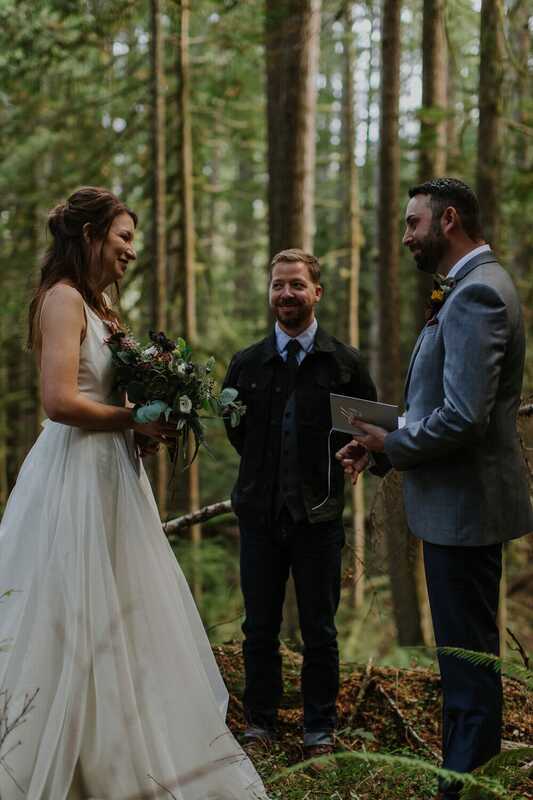 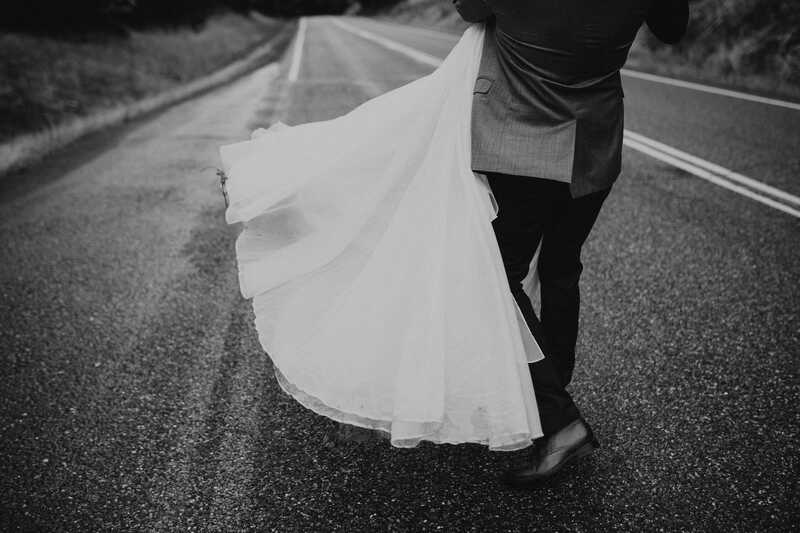 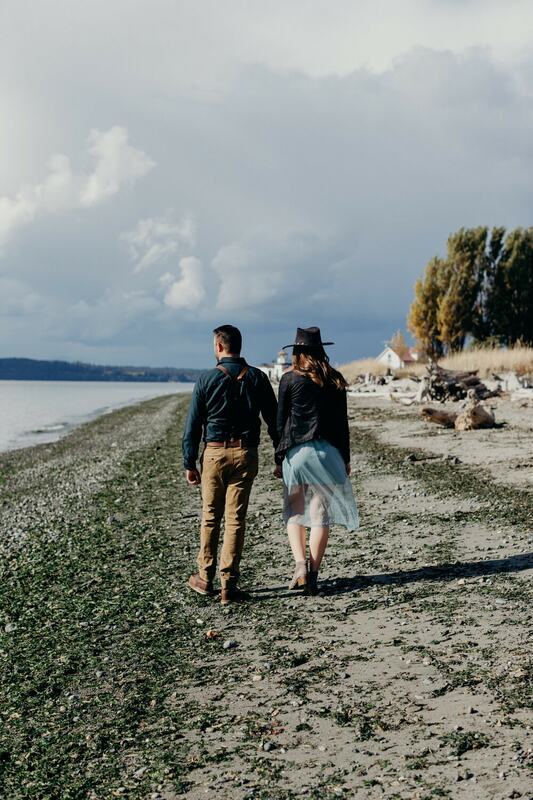 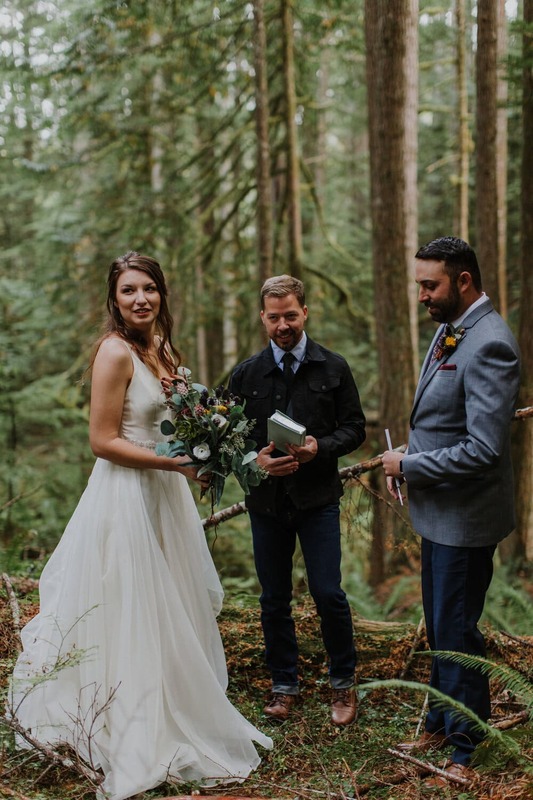 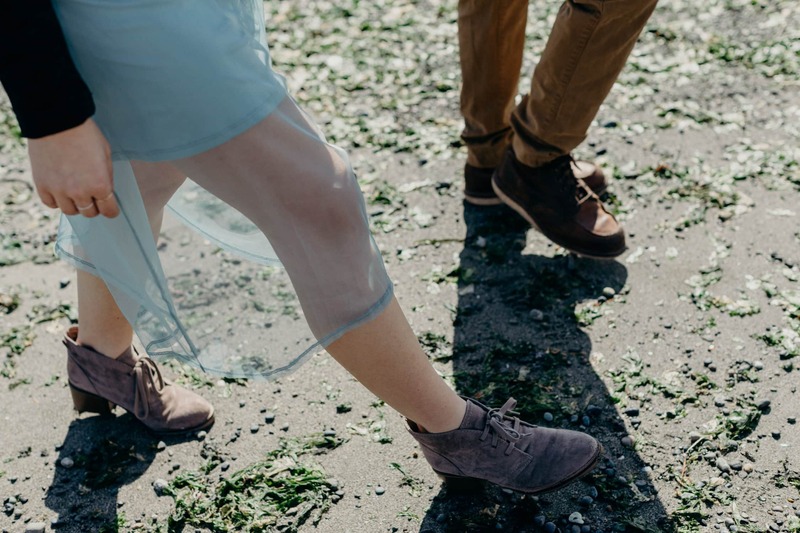 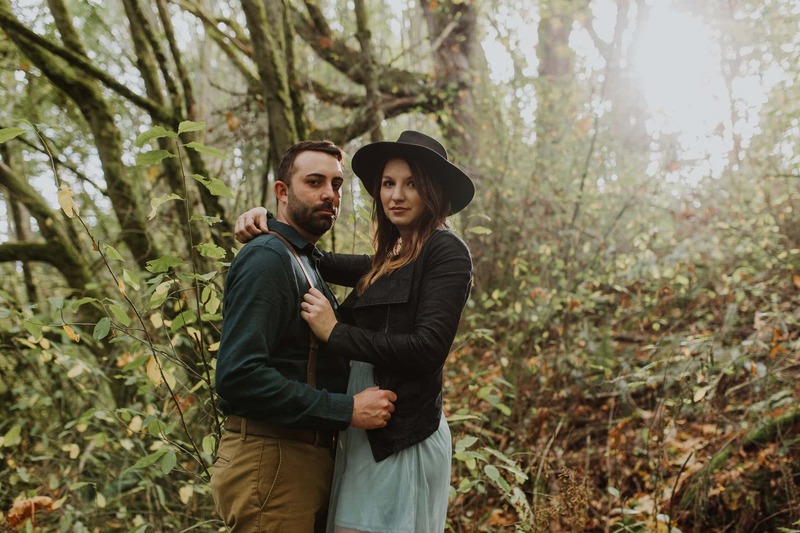 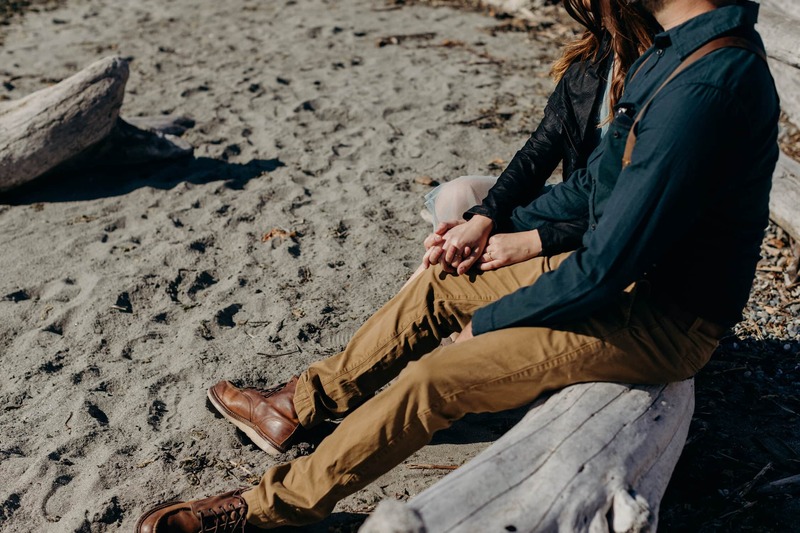 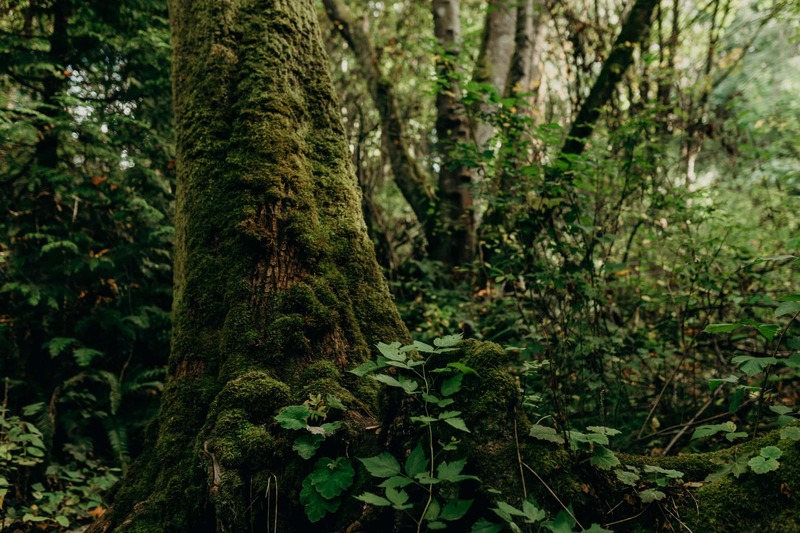 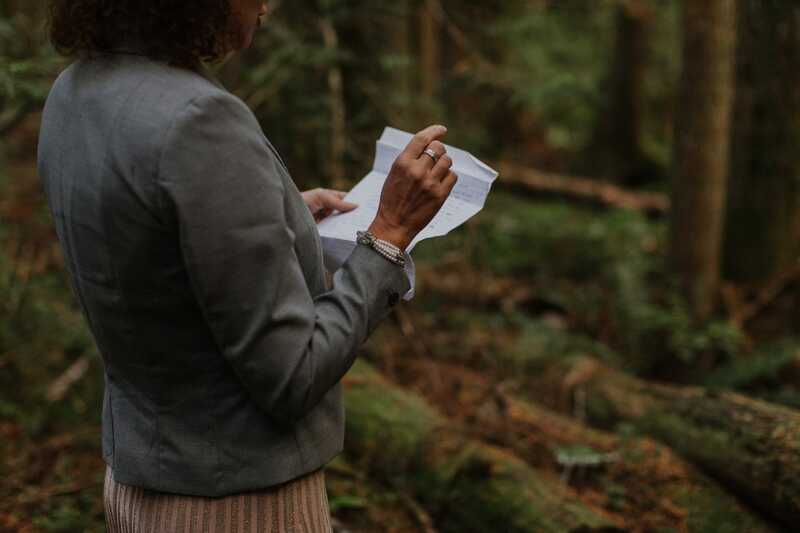 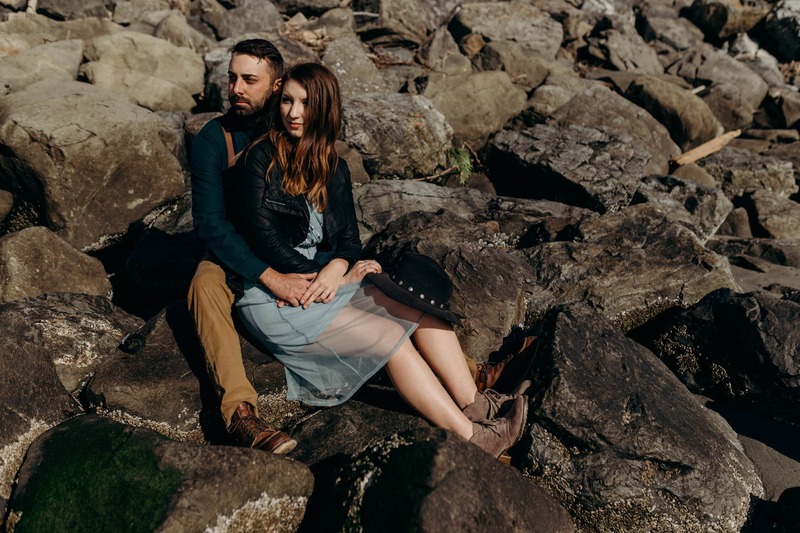 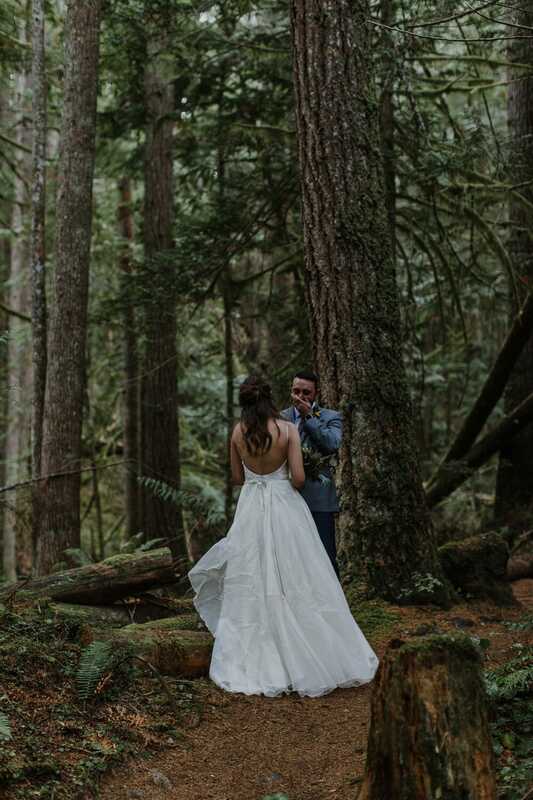 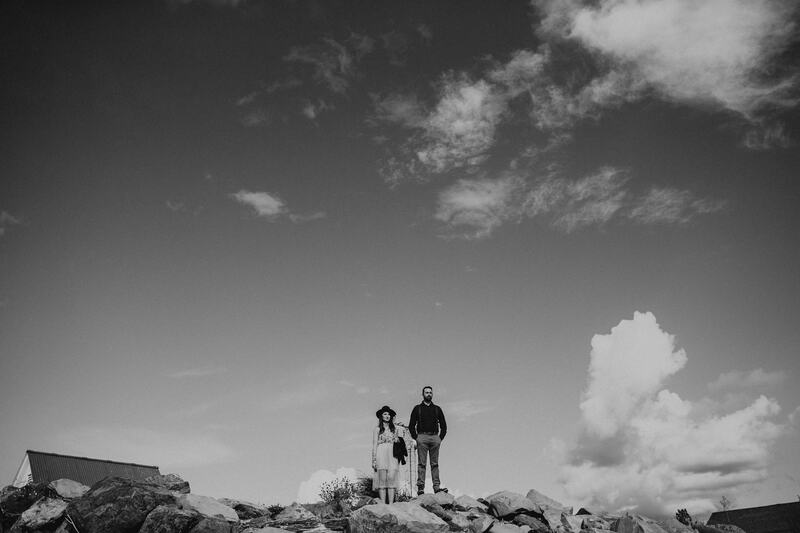 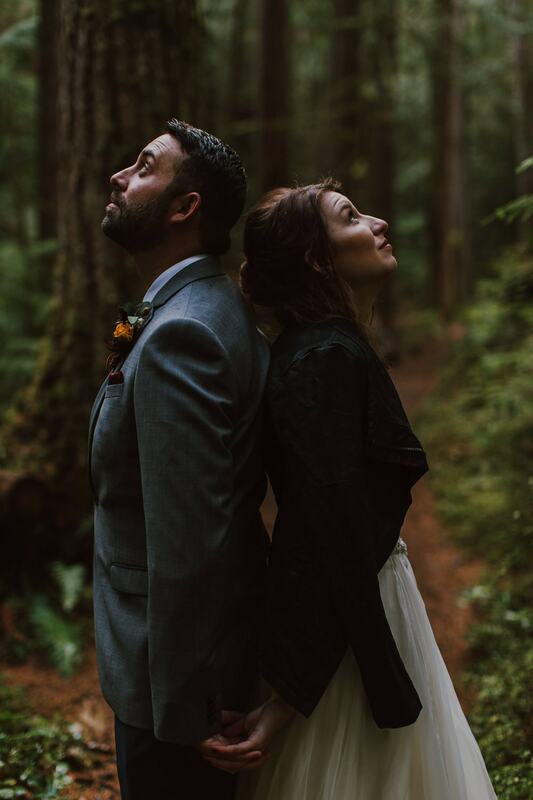 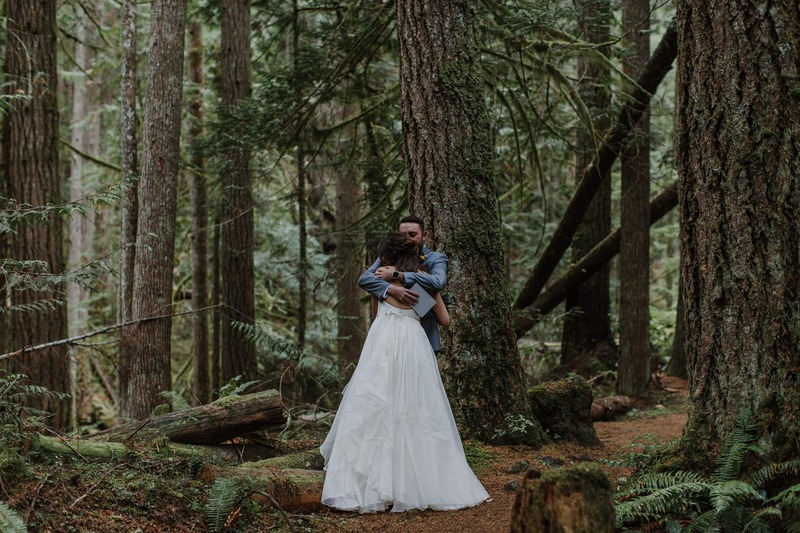 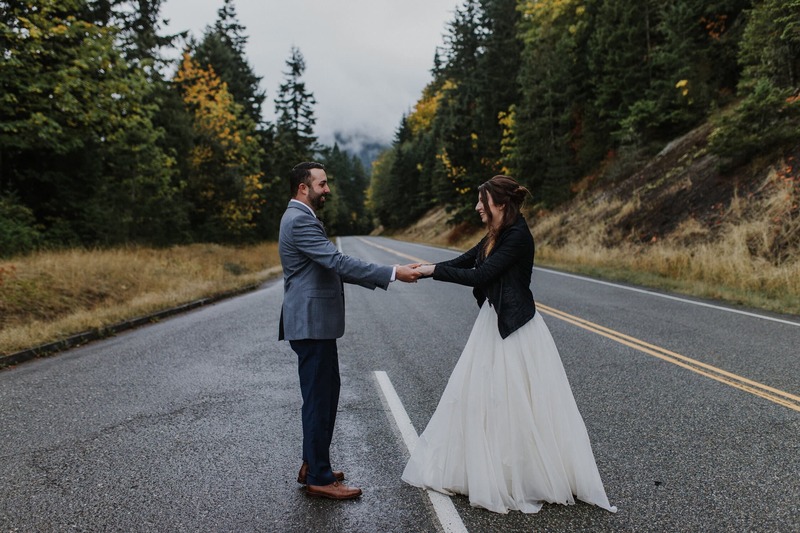 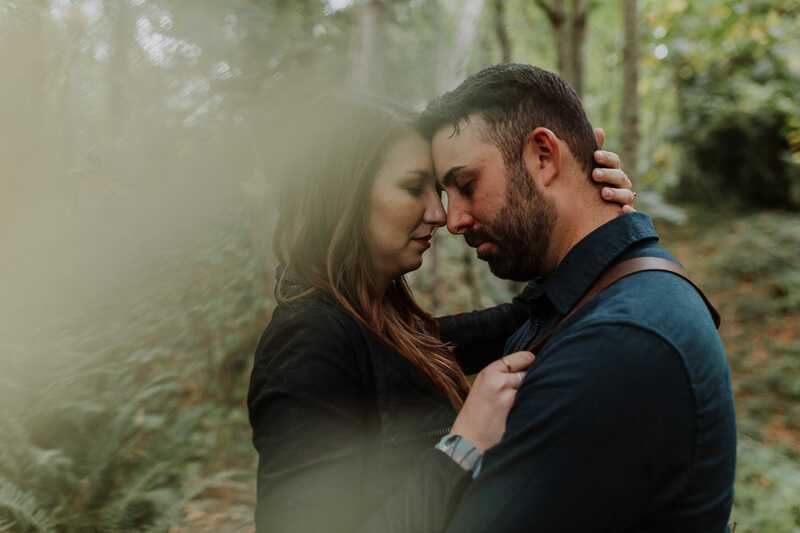 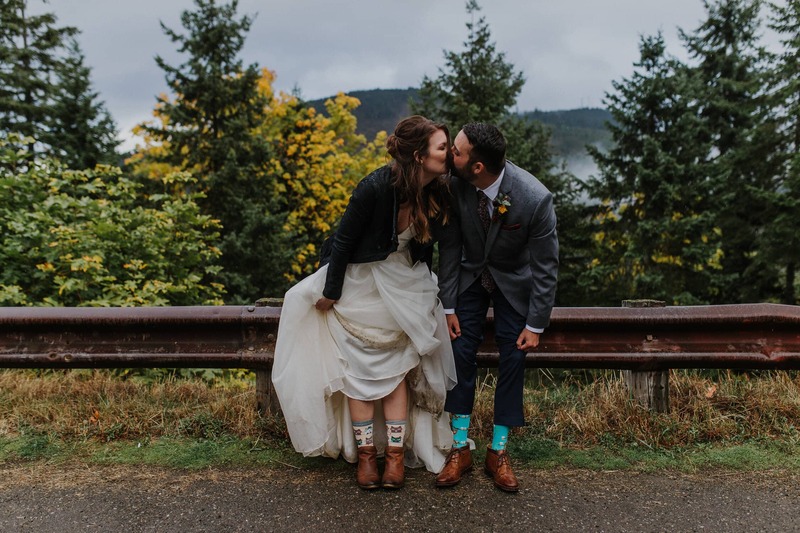 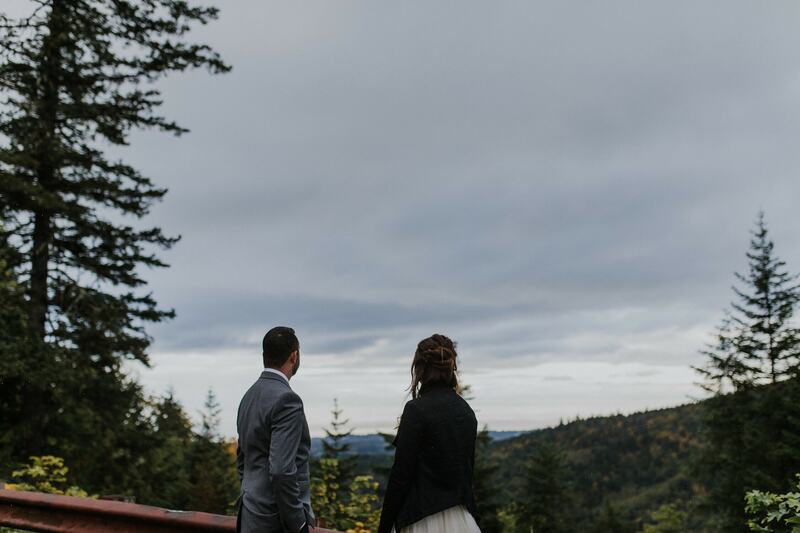 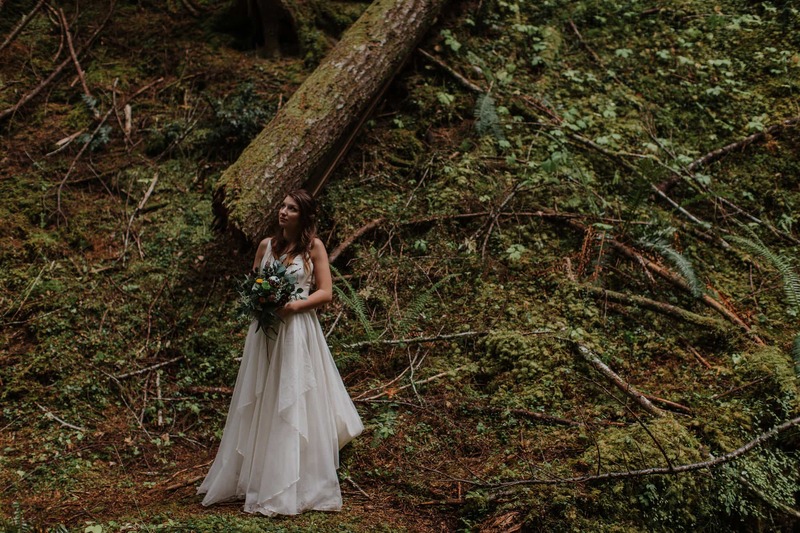 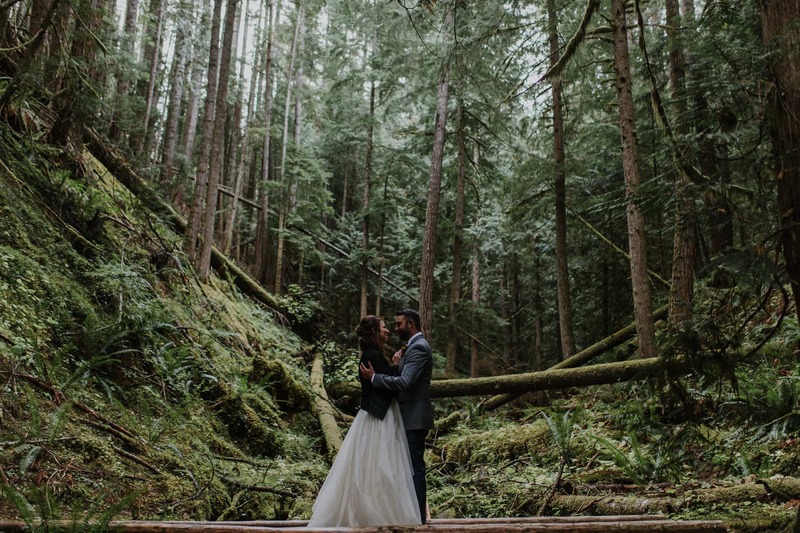 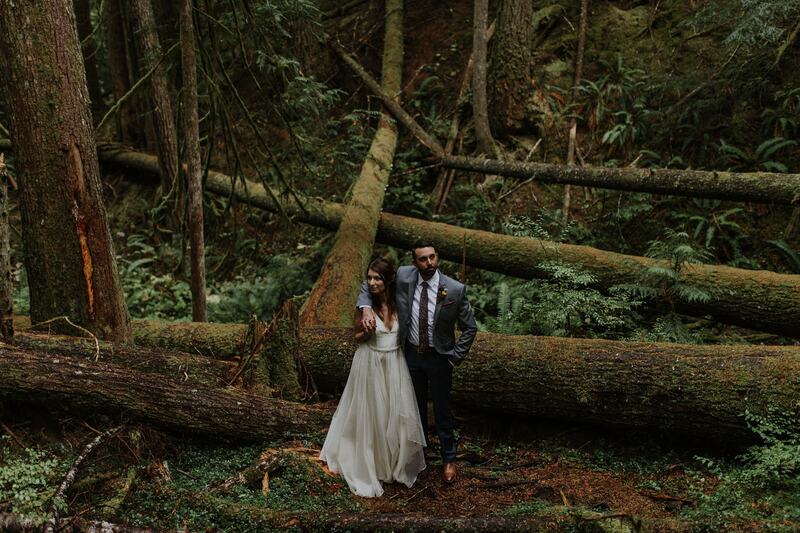 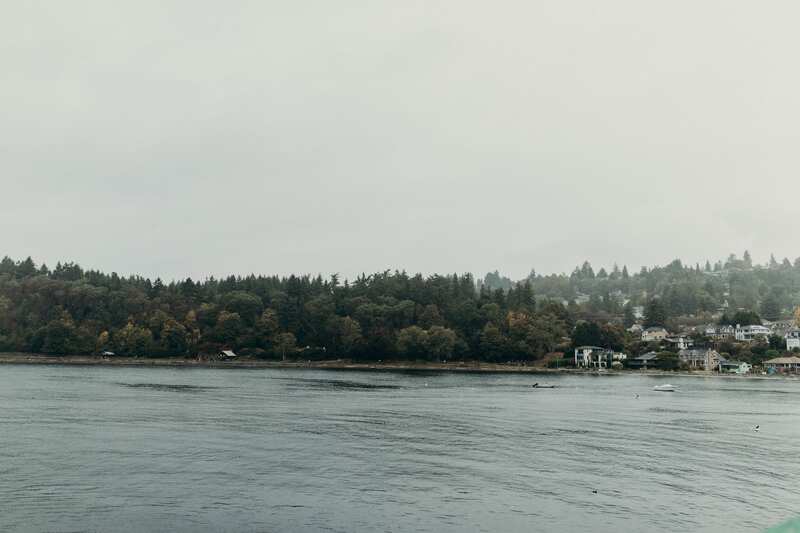 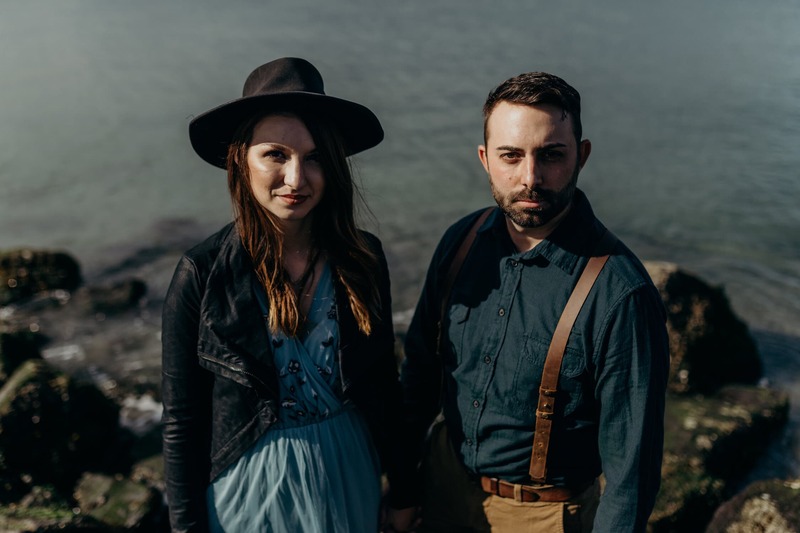 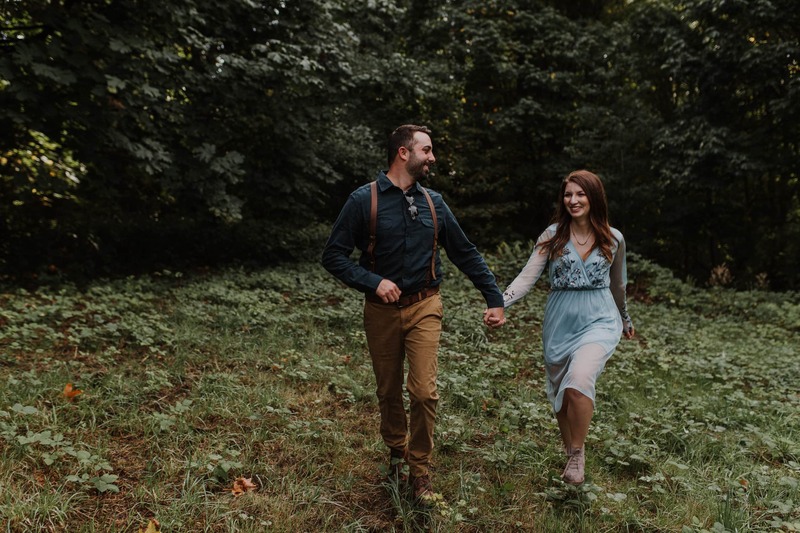 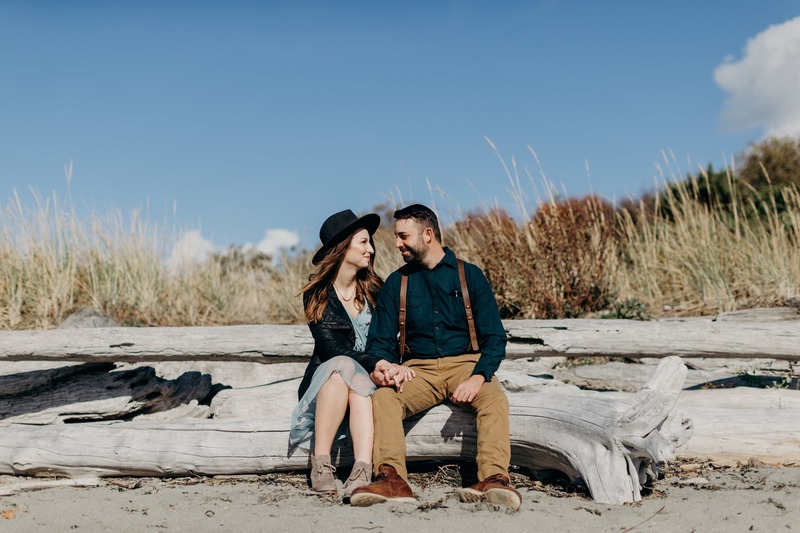 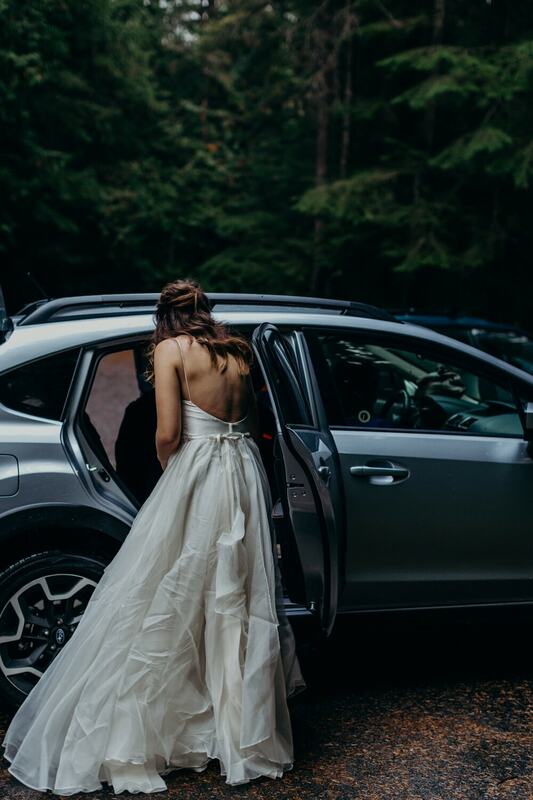 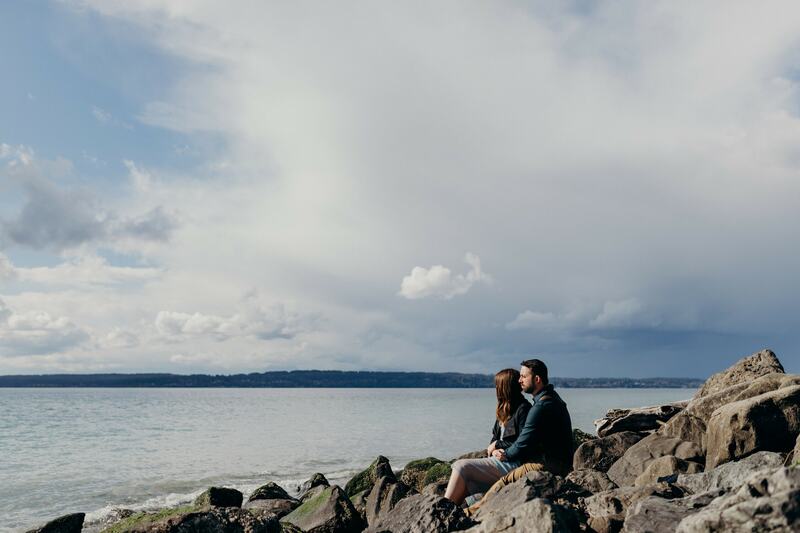 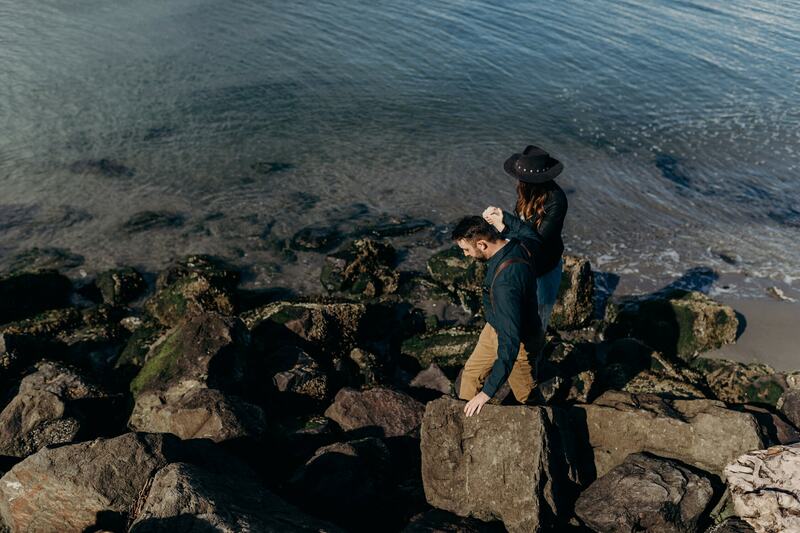 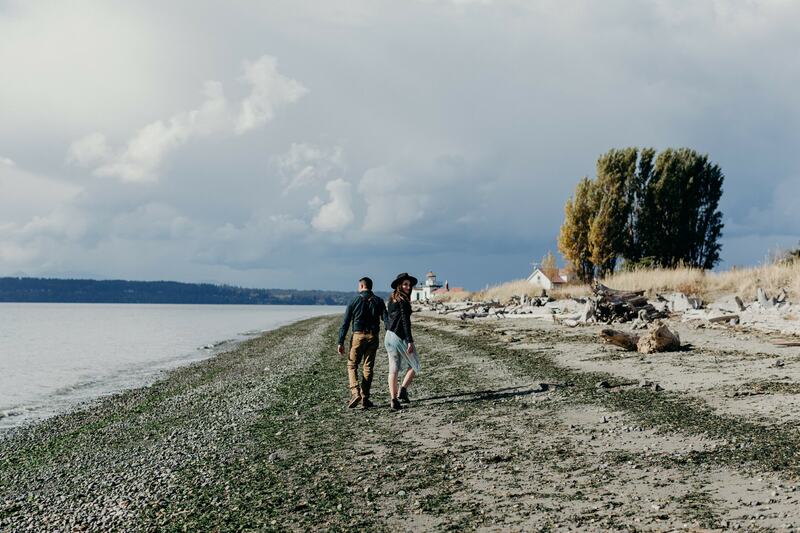 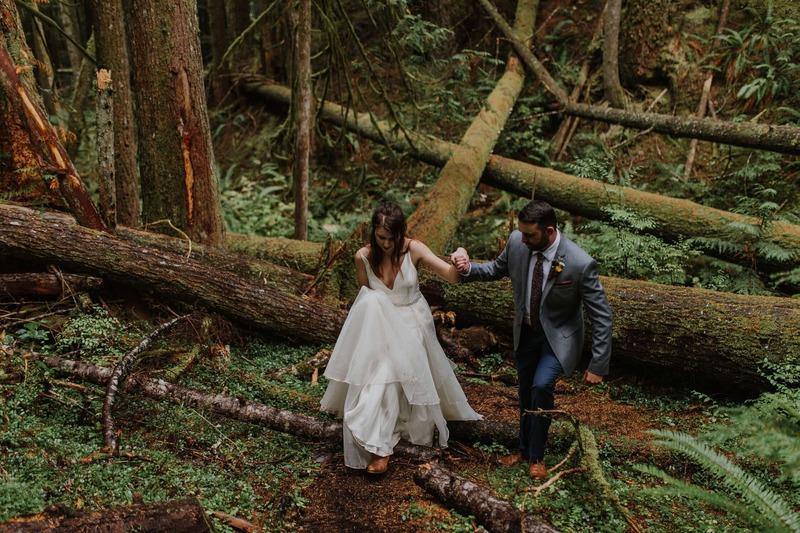 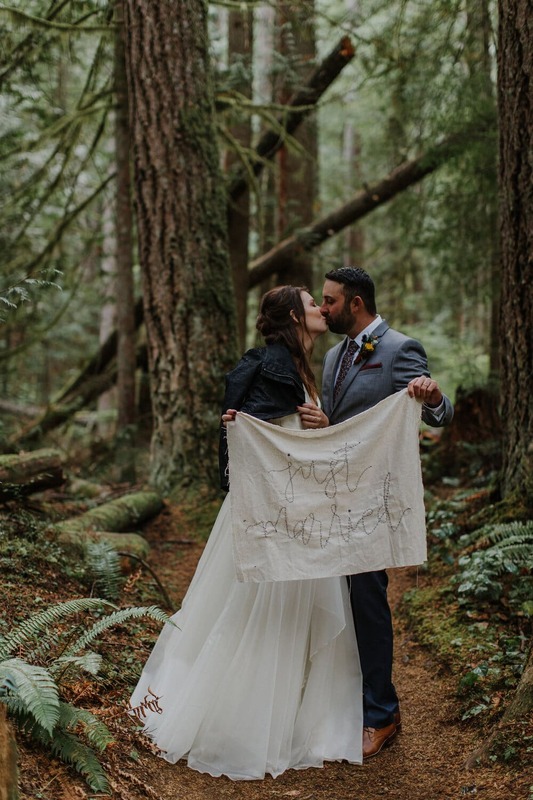 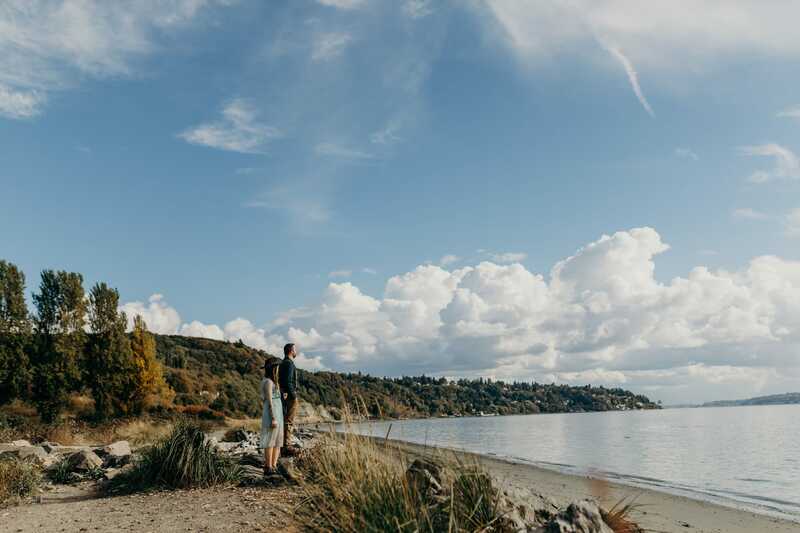 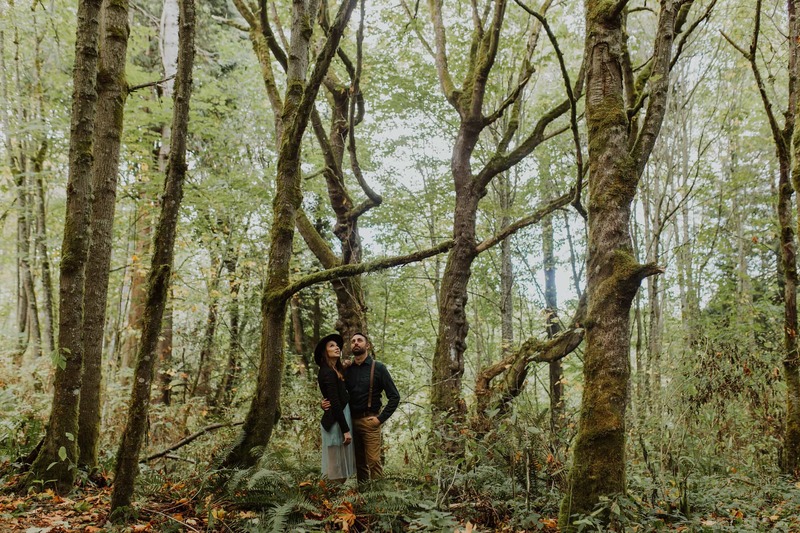 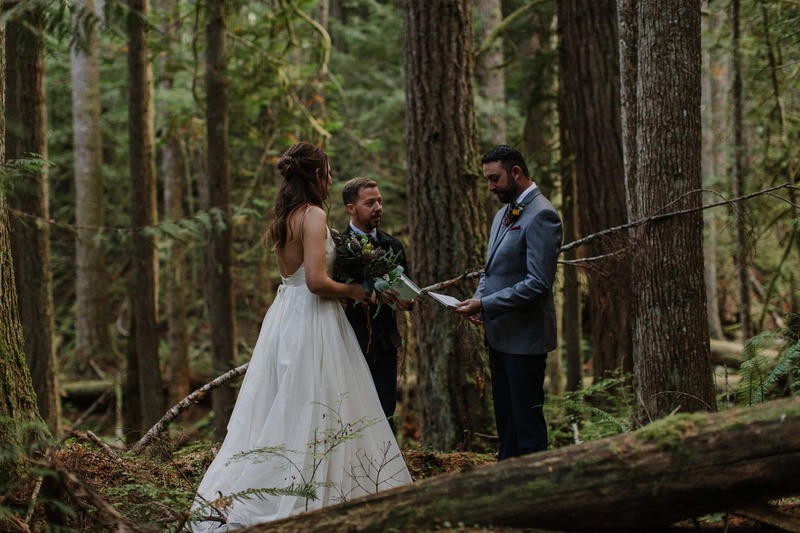 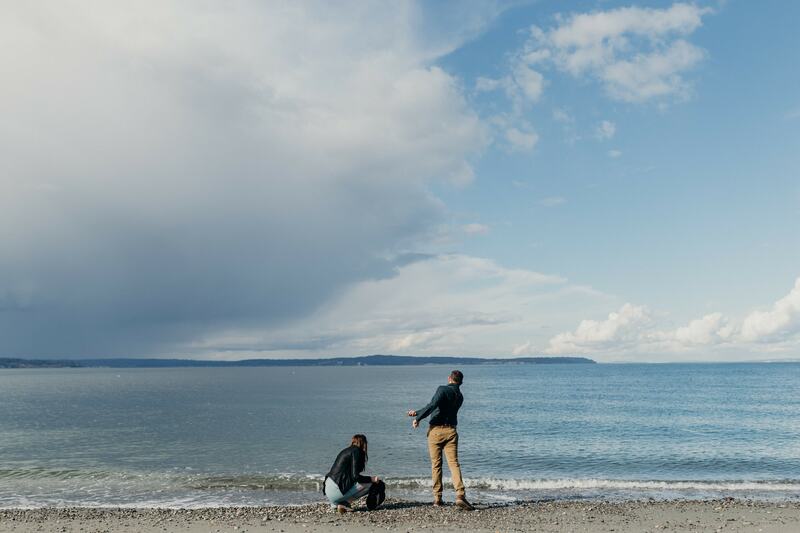 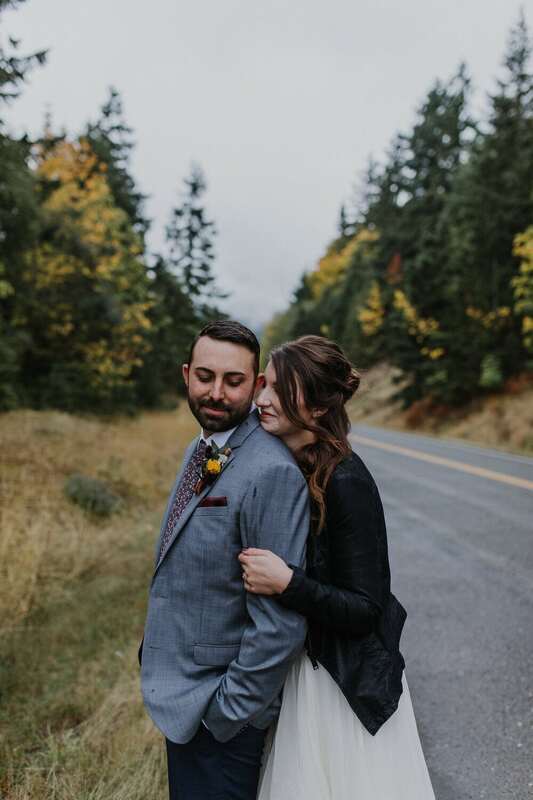 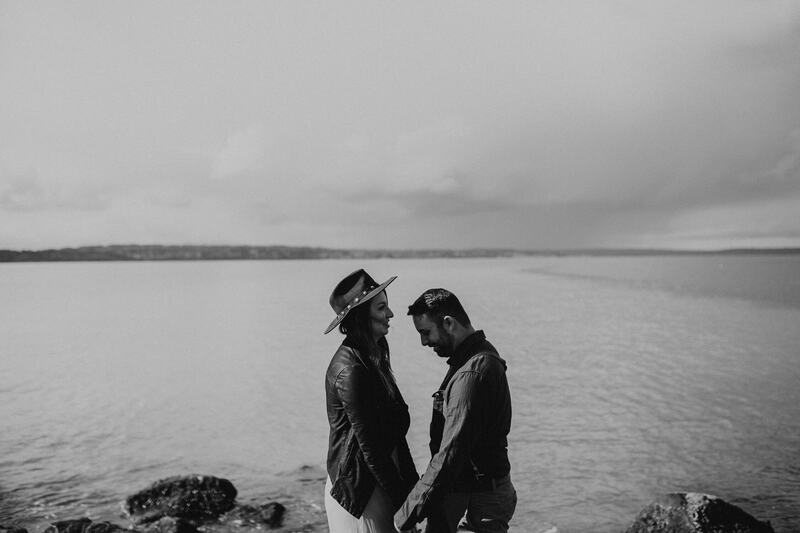 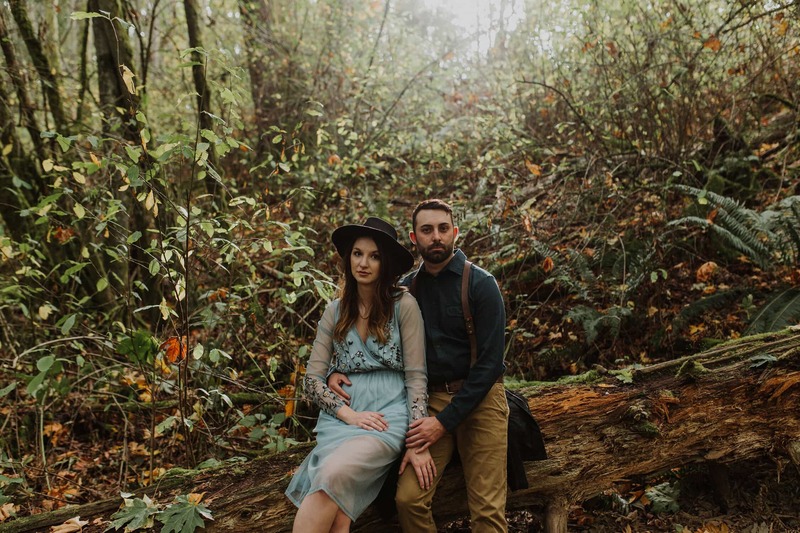 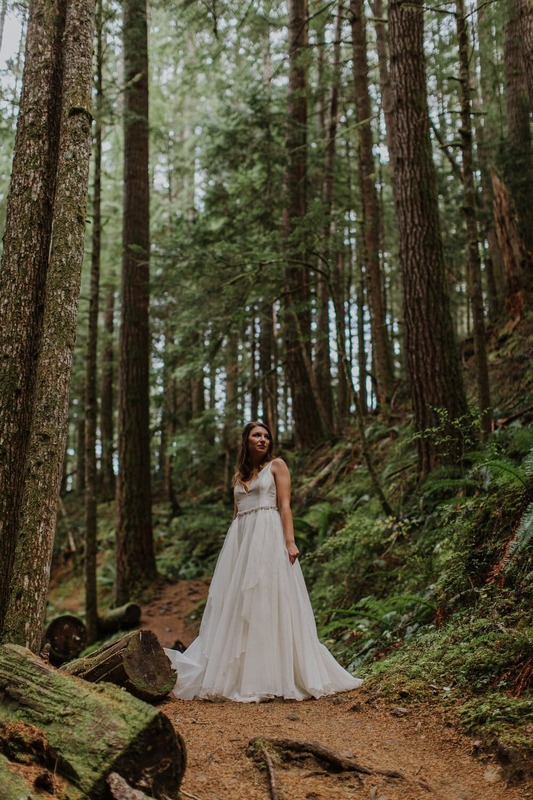 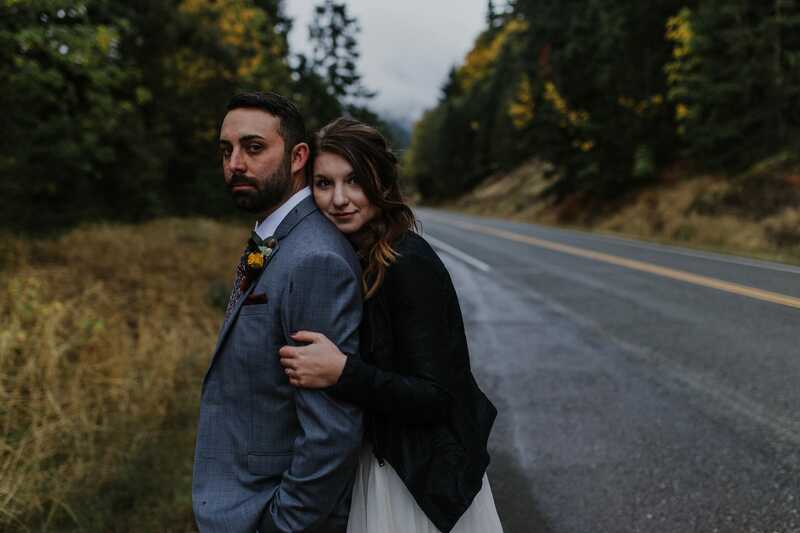 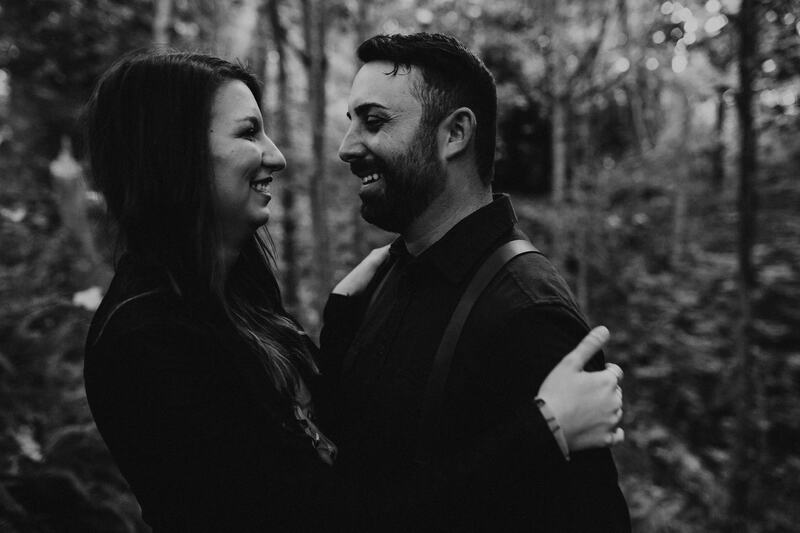 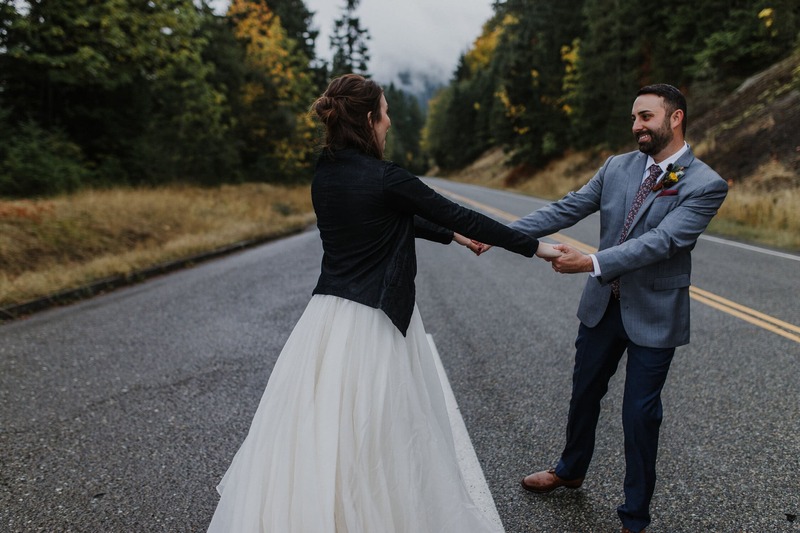 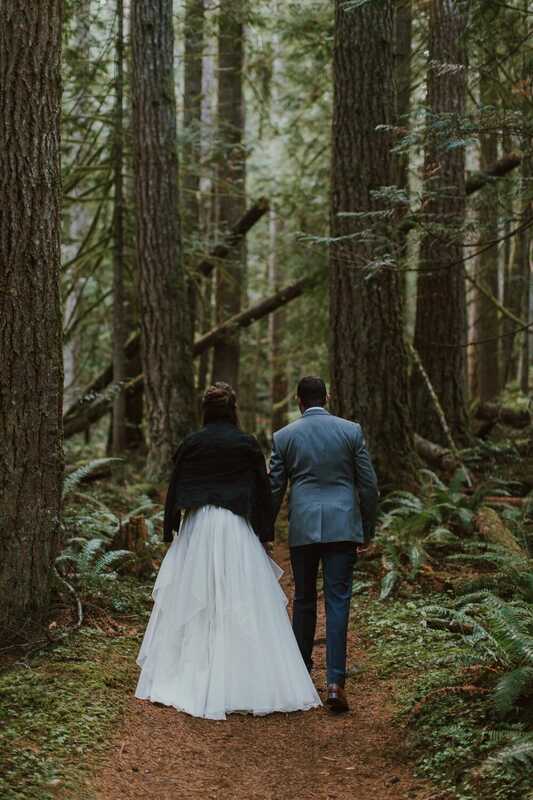 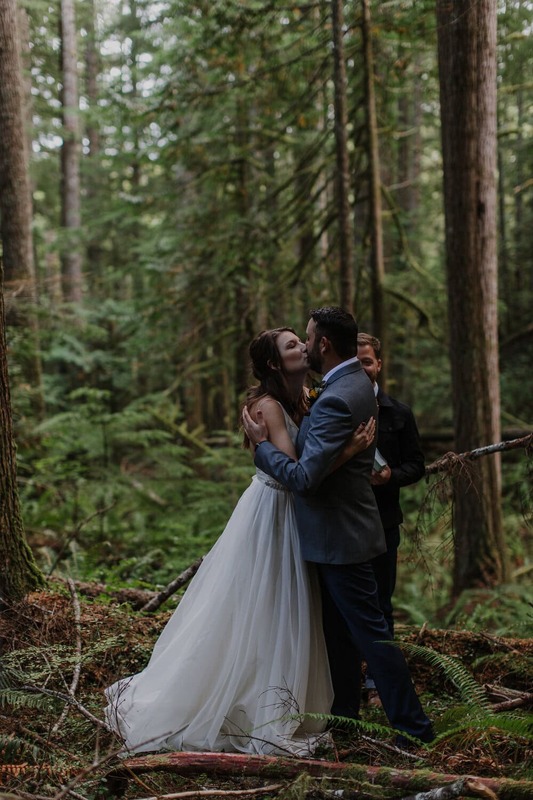 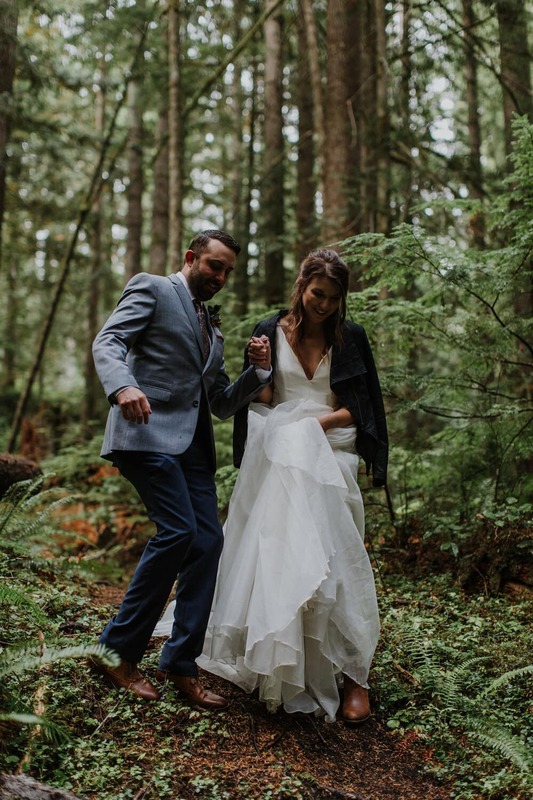 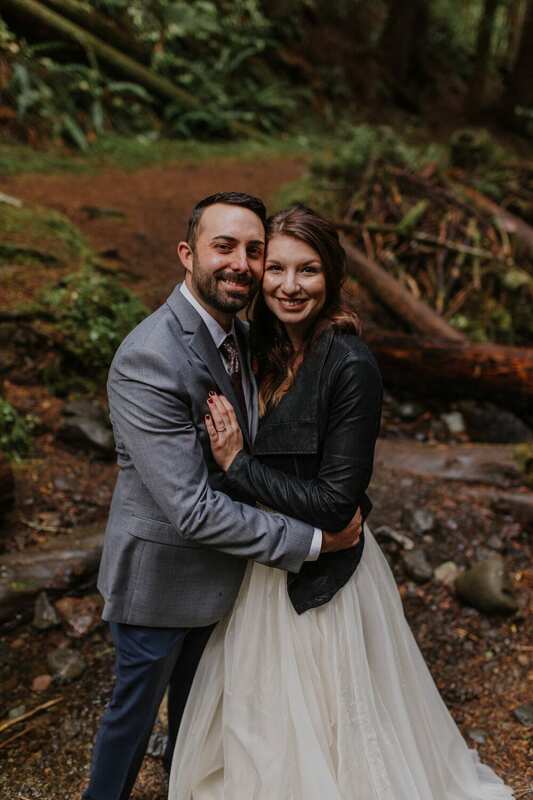 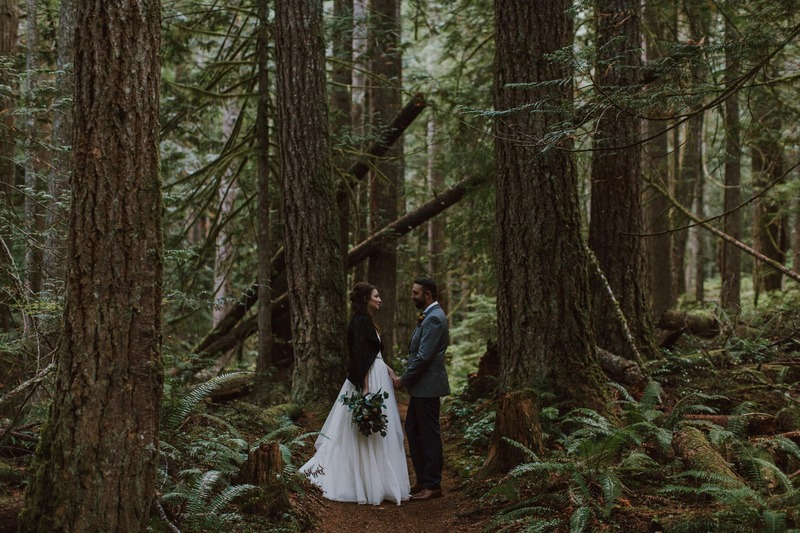 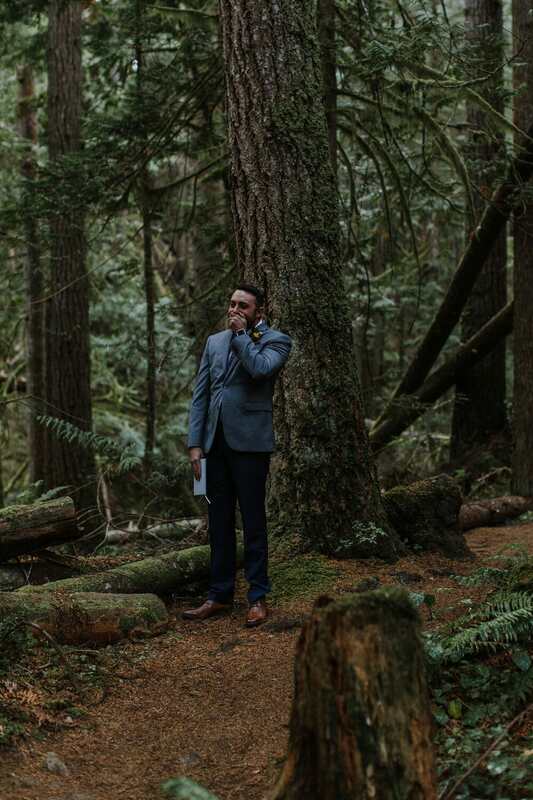 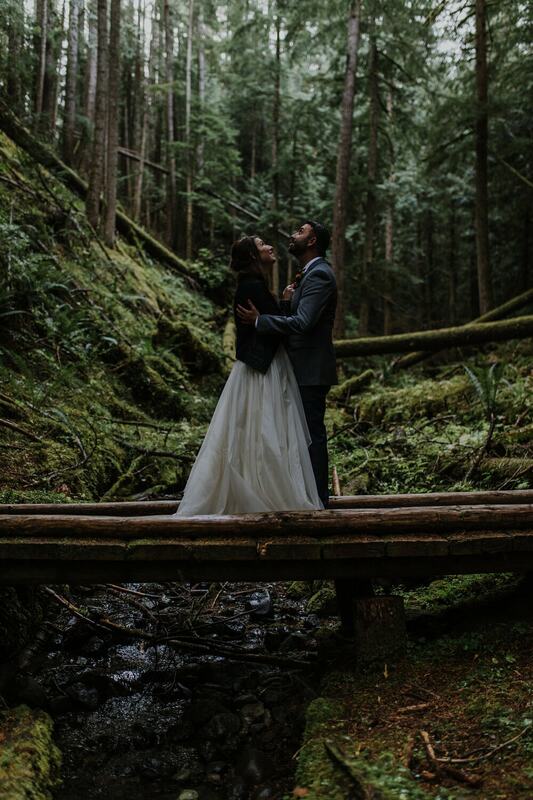 They traveled all the way to Seattle to elope while being surrounded by family and the beauty Washington freely offers. 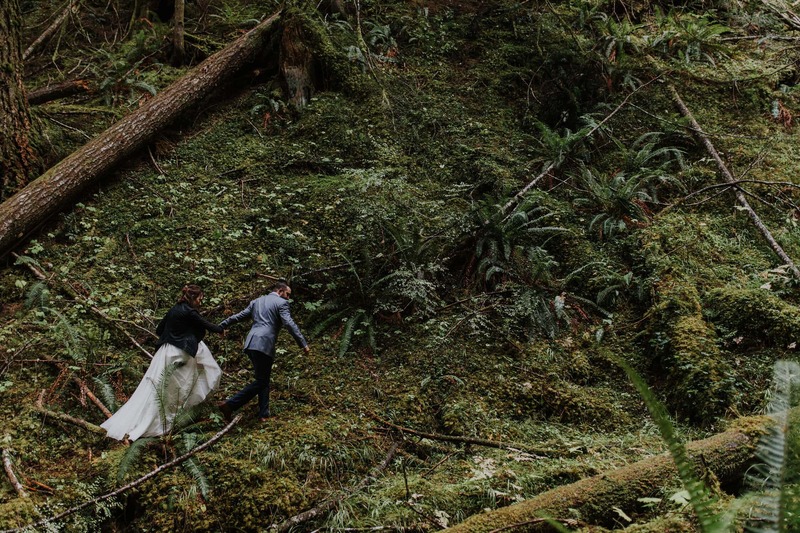 Fortunately, there was a little turn off with a small trail that we were able to make work. 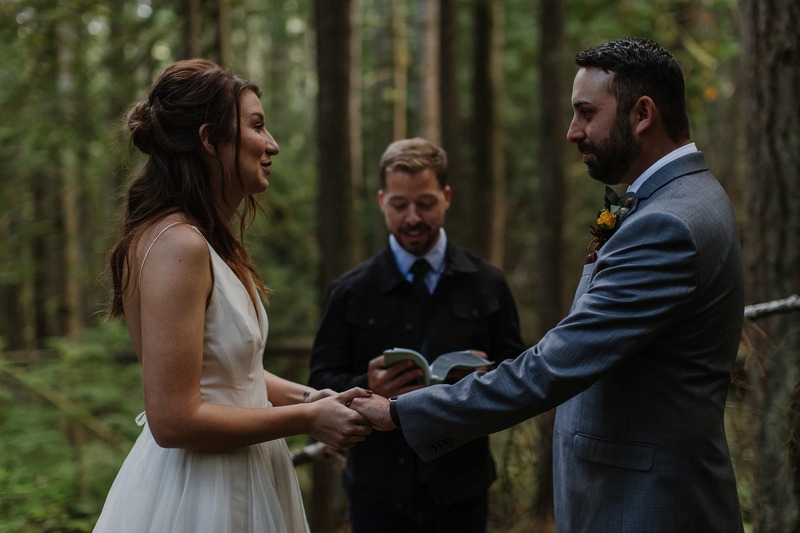 With impending rain and cold temperatures around us, they said vows and cried so many tears. 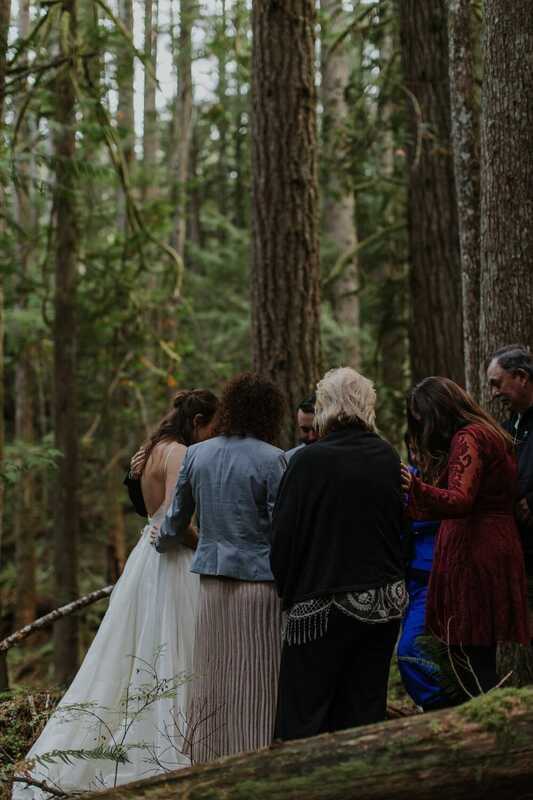 It was so surreal, honestly. 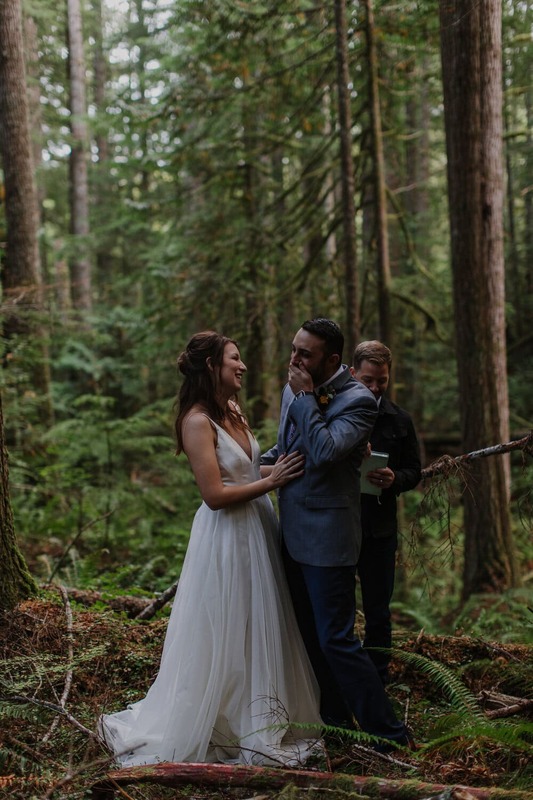 Witnessing their personal vows while being surrounded by massive trees covered in the lushest moss I’ve ever seen. 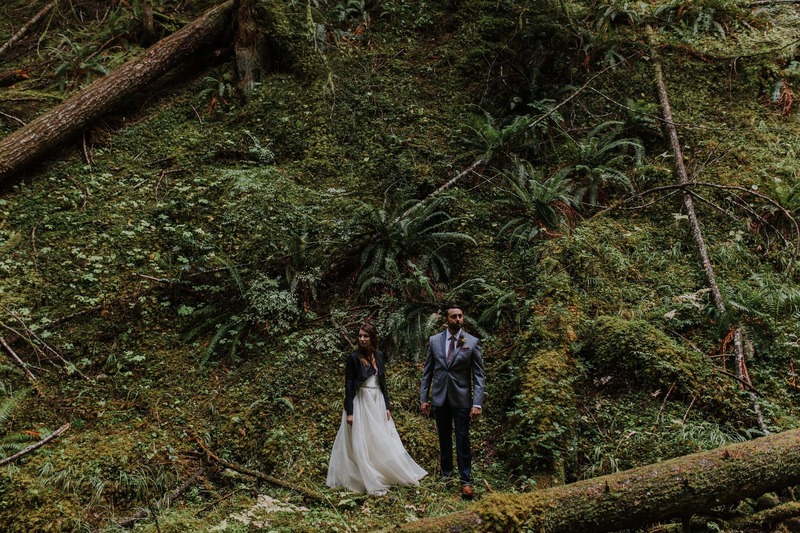 I can’t emphasize my love for elopements enough. 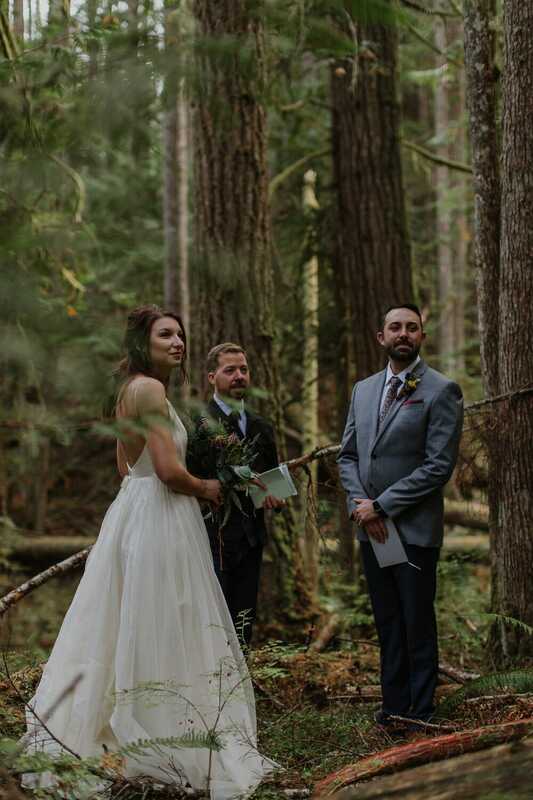 There is so much more versatility in what your celebration can look like for a significantly lower cost. 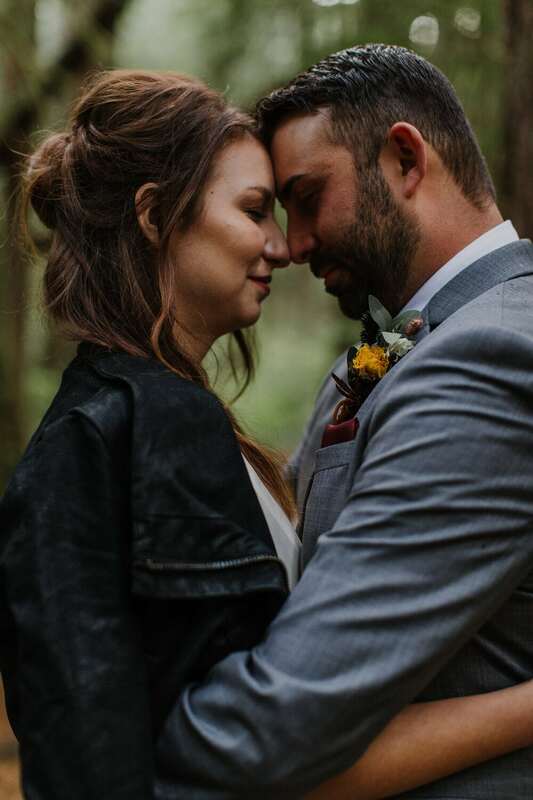 Still just as sweet and still just as emotional.